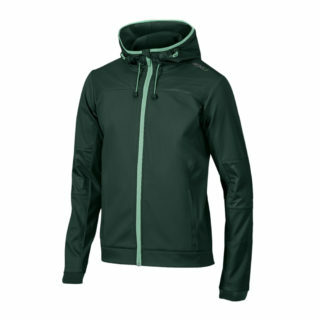 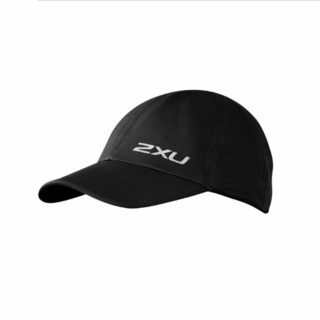 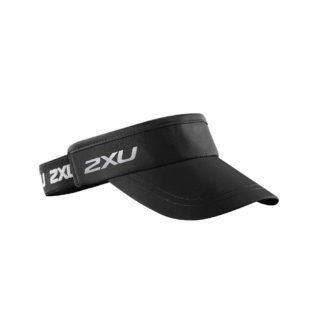 2XU presents the Rival Mirror Goggle for the ultimate protection in open water, outdoors and in low light conditions. 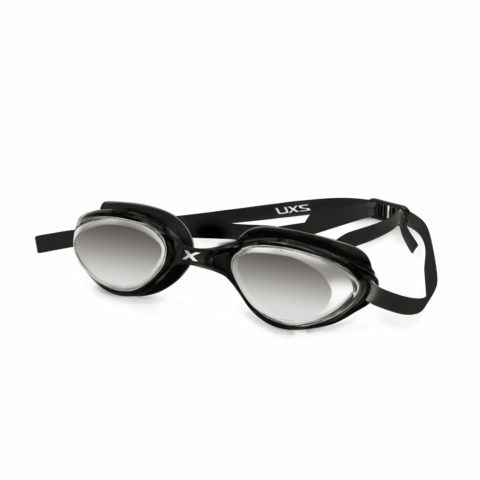 With a low profile design,this goggle supports the swimmer through every stroke. Adjustable Straps ensure comfort and durability while the anti-fog mirror lens offers clear vision and anti-glare protection.